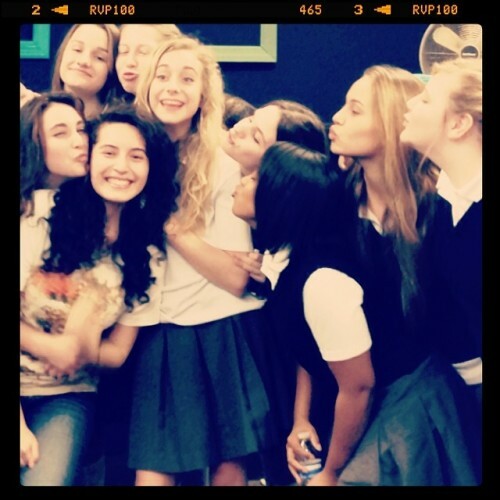 Vivian Miranda’s award-winning short film THE CLASSROOM stars many talented teen actresses, including: Camden Angelis, Sedona James, Jordan Bobbitt, Olivia Dinino, Elise Metcalf, Cam Caddell, Ruby Grace Neu, Philena Franklin, Bailey Stillwell, Anjelika Washington, Bianca Pietersz, and Camila Conte. 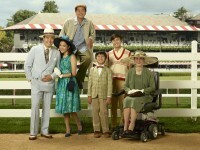 It’s rare that you will find an ensemble cast of ACTUAL TEEN ACTORS playing teens. Kudos to writer/director Vivian Miranda for taking on what major studios rarely will, casting a dozen teen girls who are playing their actual age. 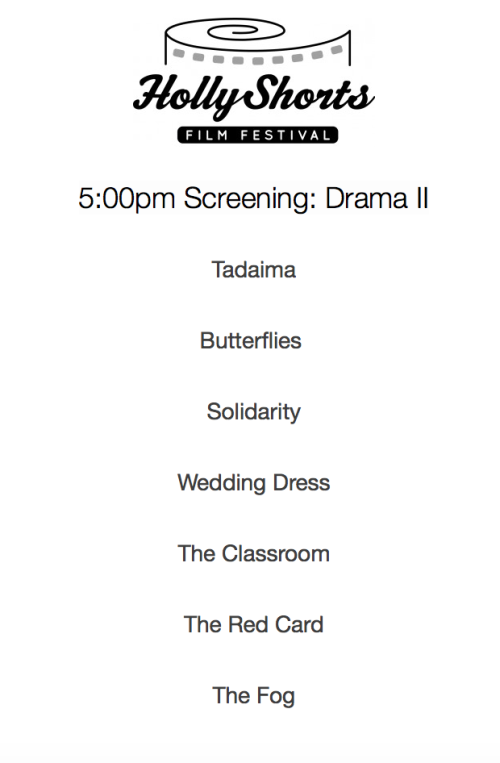 For one night only, Wednesday, August 19, 2015“THE CLASSROOM” will screen at the Hollyshorts Film Festival. The film will screen during the 5:00pm Block, Drama II at TCL Chinese 6 Theatres, 6801 Hollywood Blvd Los Angeles, CA, 90028. Rising stars in the indy short THE CLASSROOM: Anjelika Washington, Cam Caddell, Ruby Neu, Jordan Bobbitt, Camila Conte, Bailey Stillwell, Elise Metcalf, Sedona James. 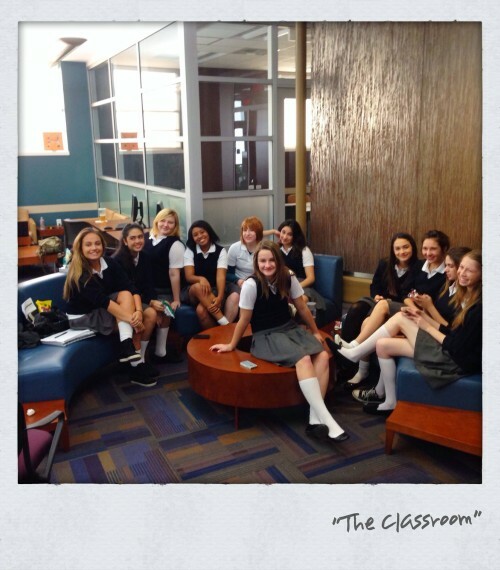 “The Classroom” is an edge-of-your-seat film exploring the dynamics of a classroom setting, and the changing relationships between twelve classmates on lock down during a high school shooting. About the Director Vivian Miranda (pictured below). Wish we could be there. Good luck to all the talented film makers!